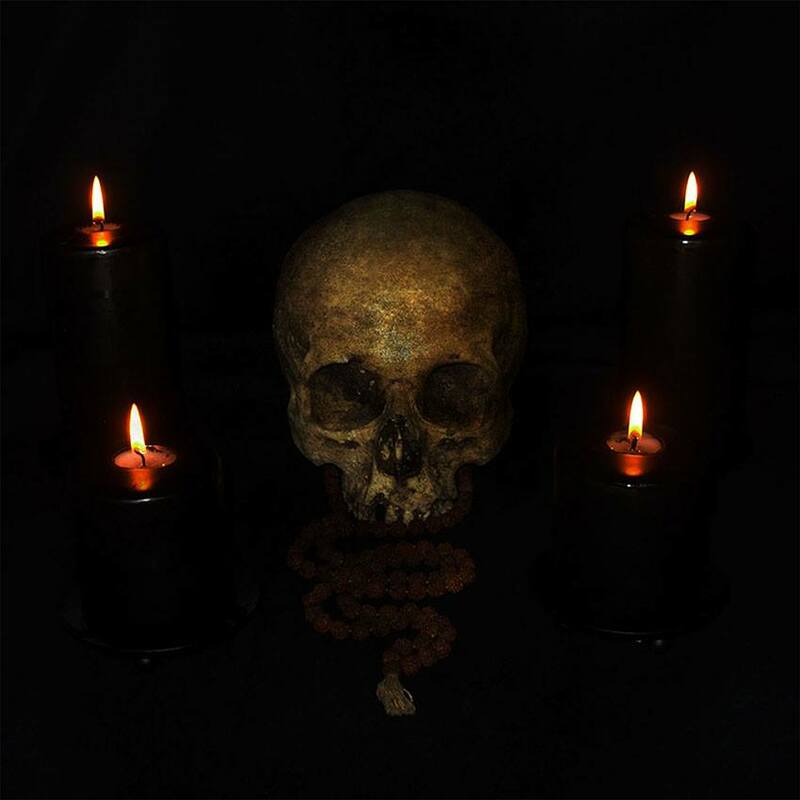 Swedish mystical duo Samhara independently released their initial demonstration “Deathkult Sutra”on demo tape back in the 2014. Clandestine Faith Promotions will re-invoke this spiritual torturing voyage by re-releasing (with reproduction) it in CD format. After Jon Nödtveidt had released from prison around early 2004, he reformed Dissection with members possessing the same satanic ideologies that Dissection used to live on. With Set Teitan and Tomas Asklund, the final lineup for the band was completed. 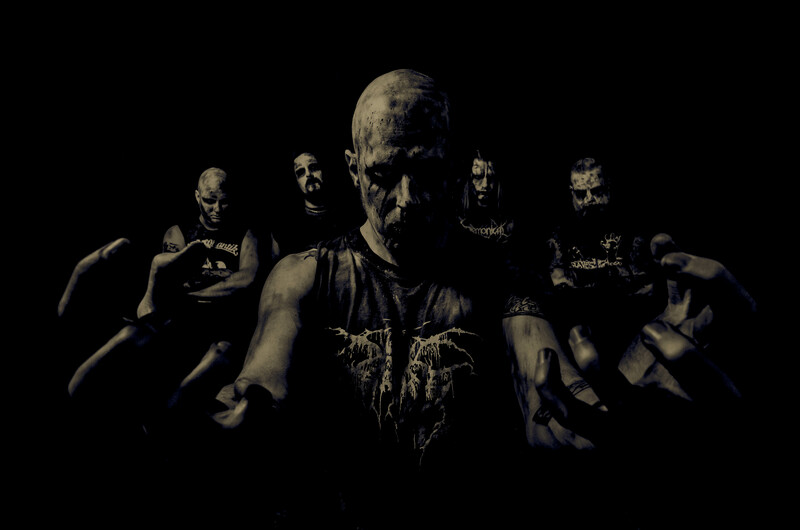 Having recorded the demo Maha Kali with this lineup, Dissection embarked on an intense tour around Europe under The Rebirth of Dissection moniker. Watain also supported the rebirth tour across 18 European countries and Erik Danielsson of Watain played live bass on some gigs. The entire gig in Déjà vu Club, Barcelona, Spain was recorded by some local fan and was released in DVD format naming it as ‘Live in Barcelona’. This bootleg DVD has been a rare one, since we managed to find a copy of it, the entire Dissection set is uploaded to YouTube for living those memories of Dissection once again. Hail Chaos! Here you can enjoy the entire set by Dissection. 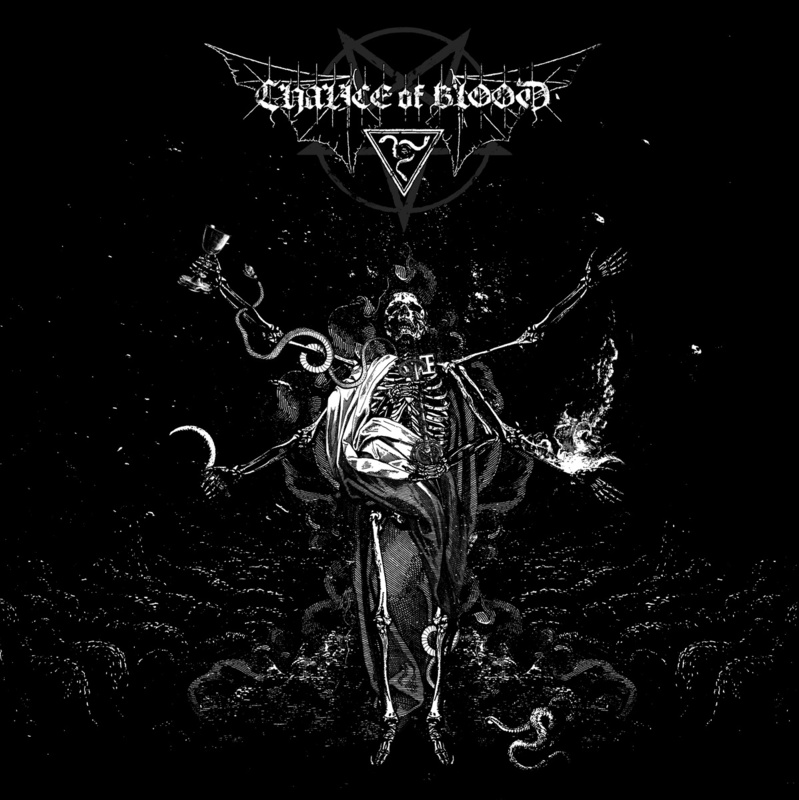 Chalice of Blood, a band locating from Sweden has marked almost a decade of their existence. Not known to many black metal enthusiasts, moreover the band members also disguise their identities to public; however, the band has not released anything remarkable yet. The band has only a demo released back in 2005, which has been followed by several split releases. Chalice of Blood has an EP on pipeline, entitled Helig, Helig, Helig, which is to be released on Daemon Worship Production. 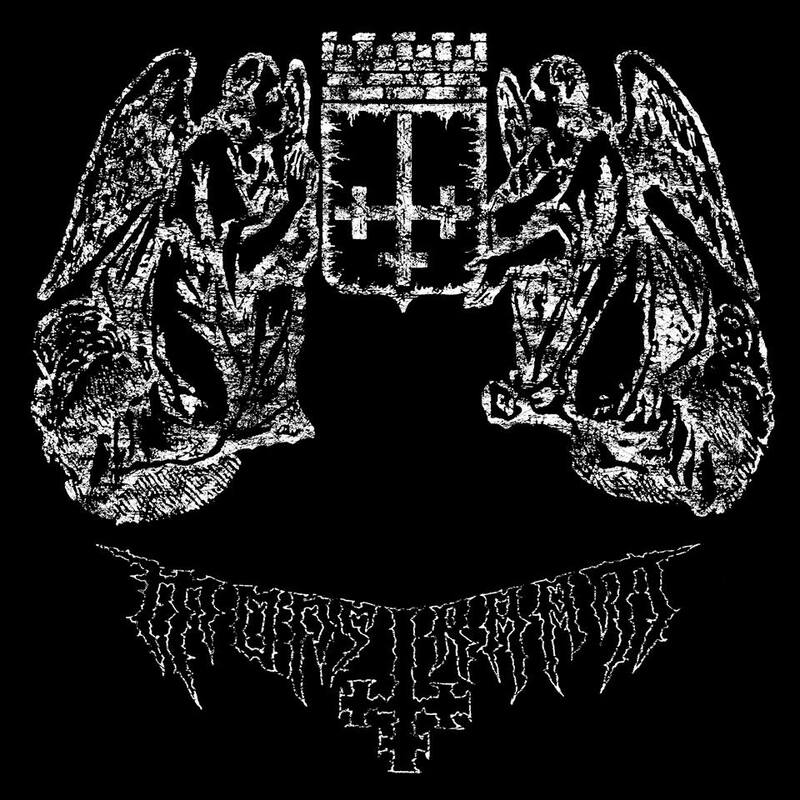 Chalice of Blood plays orthodox black metal, somewhat similar to Orcivus, Ofermod, early Funeral Mist or Watain. Obviously these resemblances don’t explain what’s going on this 20 minute release. The band has some flourishing melodies to offer with usual grim black metal background. The EP starts off with a melodic tremolo riff, followed by harmonized guitar notes on an intro titled as Hoor-Paar-Kraat. The intro certainly sets the mood for a chaotic black metal experience as Nightside Serpent breaks in. The guitar tones are sharp, tremolo picked and even there are breakdowns and clean guitars. The clean guitar sections are particularly pretty well timed and also mixed brightly (Transcend the Endless for example). The best part about the guitars are they actually pull on a good, solid background for a black metal release. The rhythm section is not pretty noteworthy, but some riffs are really good and well executed (Shemot and Transcend the Endless). The bass guitars are although buried under guitar tones, but they do make the sound and atmosphere heavy. The distorted bass lines could be heard properly as the guitar breaks down (Shemot, The Communicants). The drums are straightforward, typical blasts yet there are some long, nicely composed fills. The vocal does some great deliveries throughout. There’s not much variation on vocal style, the singer keeps shrieking on lyrics passionately. The vocals are a bit low in the mix, giving more place for the music to fit in. The mixing is done pretty well, with a strong production without hurting the atmosphere, resulting in a solid sound. Now about the demerits of the album. Reinstated that, the album is pretty solid in sound. But there is certainly a lack of originality. There’s nothing exceptional the listener can expect but mid paced black metal, which is obviously an evidential orthodox release. Another down point I can state about is, the band somewhat slipped to execute the ideas they planned. For example, the track The Communicants has some redundant moments in it. However, that’s acceptable for the good melodies the band has provided afterwards. To finish with, Helig, Helig, Helig is overall an admirable record with a solid sound, but lacks the originality somewhat. However, this EP can be claimed as a good start for Chalice Of Blood’s upcoming journey. The EP is recommended for the fans of bands like Watain, Ofermod, Nefandus or more elaborately, fans of Swedish black metal. Highlights: Transcend the Endless, Shemot. Monstraat, a name that might not be known to many. 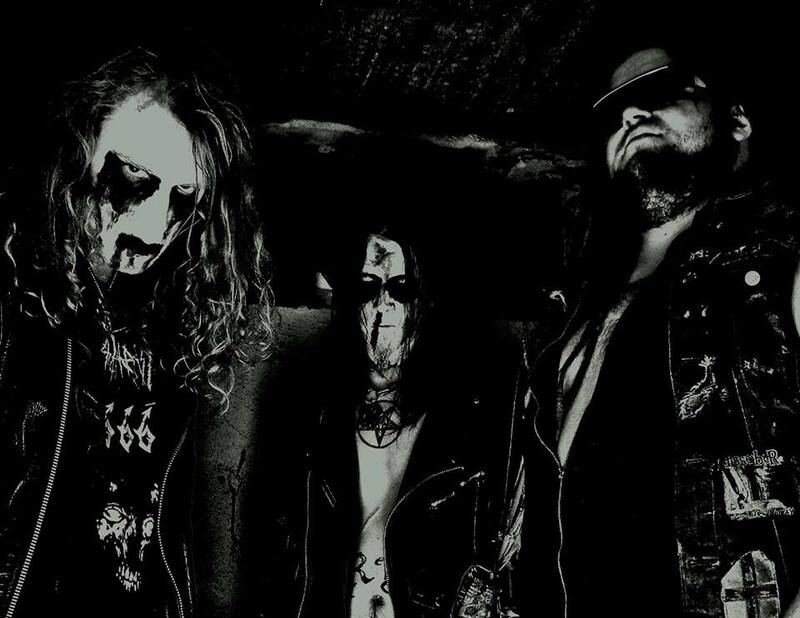 Hailing from Köping, Sweden, The band plays the primitive form of black metal, mostly in vain of early Swedish black metal bands such as The Black, Arckanum. While firmly rooted to rawer black metal, the band musical directions also shows affinity towards some rhythmic counterparts with a bit progression- exactly what you can expect from a Swedish black metal act. Formed in 2000, the band has taken 13 years to release a self-titled full length released on Fallen Temple, prior to which, the band released two demos only. Typical black metal riffing reminiscent of early Swedish black metal sound with some thrash influenced guitars (noticeable on first two tracks only) backed up by solid, powerful drumming- that sums up the album in fewer words, but that is not the whole scenario going up here on this opus. The running time is pretty short- 25 minutes covering all 10 tracks. Most of the songs are comprised within 2 – 3 minutes. Starting with a drum bit followed by a thrashy guitar tone- the madness starts with ‘Come fire, Come Home’. The song (and Black Star) can also remind of some earlier works of Bewitched. The same vibe is also heard on the second track ‘War without End’ which breaks out with chaotic black metal madness. The rest of the track lists are purely of typical Swedish sounds. Sharp, blazing guitars backed up by melodic guitar rhythm, minimalistic bass and endless blast beats. The music can be seemed bit interesting, partly on Black Star, Through Raging Spheres, The First Seed and A Poison Divine. The vocals are typical black metal screams, hateful and delivered passionately. The lyrics mainly deal about Satanism and devil worshiping, not much rich in contents, but they are good enough for the record. Production wise, the record has a sound that soothes black metal, the sound is not that much grim or frostbitten, but it does have a solid atmosphere on the background. Now its turn for the demerits of the record. The album runs for only 25 minutes, and tracks such as Through Raging Spheres, Cleansing, Black Star play lesser than 2 minutes. To me, personally, the song composition are executed well enough, but the short running time indicating ‘the ideas are not generated accordingly’. Apart from that, the album is pretty neat overall, although you won’t hear something exceptional or new here. To finish with, ‘Monstraat’ is a fairly good record, but it lacks originality. Fans of Swedish black metal, especially those who are fan of Arckanum, Bewitched, The Black etc. might find this full length interesting. Recommendation: A Poison Divine, The First Seed, Through Raging Spheres.